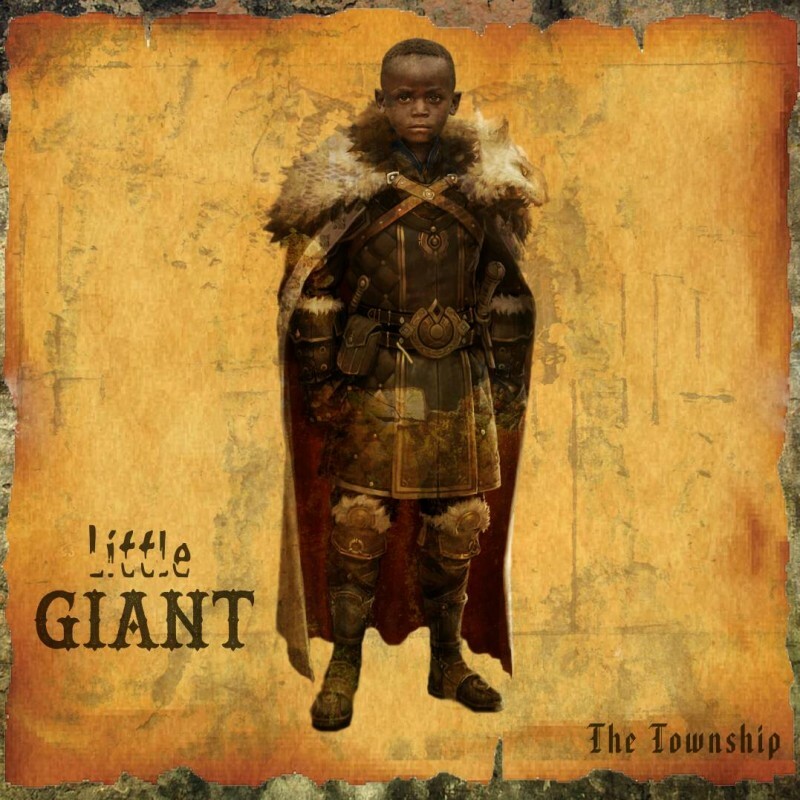 The Introduction 2017 Cypha emcee, The Township, drops another eccentric track titled Little Giant. Check it out and drop a comment below. Bless.